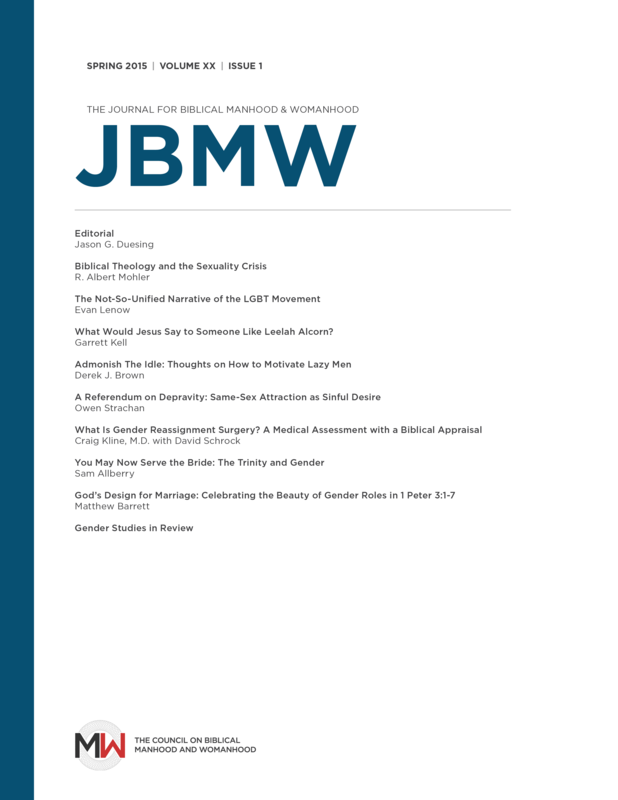 The editors for the Journal for Biblical Manhood and Womanhood were kind enough to publish an essay of mine in the latest issue of the journal. The main focus of this issue is sexual identity; however, there are some articles and essay that address other topics as well. Many Americans see the LGBT (Lesbian, Gay, Bisexual, Transgender) movement as a unified whole marching toward an end-goal of equality, acceptance, and significance within society.1 The four letters used to describe the coalition flow off the tongues and through the keyboards of activists and dissenters alike. However, not everything is as unified as some may portray. Is the narrative of the LGBT movement really a unified whole, or are there underlying differences between factions in the group? Is there a unified political goal to be achieved that hides a schism below the surface? Such questions are beginning to be asked, and Christians contending for truth need to be aware of fissures within the LGBT movement. What rests beneath the surface is a conflict of narratives between the LG’s (Lesbians and Gays) and the BT’s (Bisexuals and Transgenders). Because the divisions between LG’s and BT’s are clearest on the issues of gender and marriage, this essay will sketch out the typical, public LGBT narrative on gender and marriage and then demonstrate how bisexuals and transgendered people undermine the public agenda of the LGBT movement. In doing so, we will see that this coalition of convenience may rupture unless one of the two groups is willing to shift its narrative to appease the other. 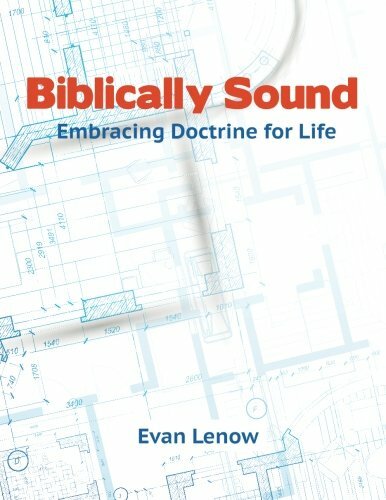 Even though the focus of this essay has been to expose the fissures in the LGBT movement, I want to end with a call back to biblical sexuality. 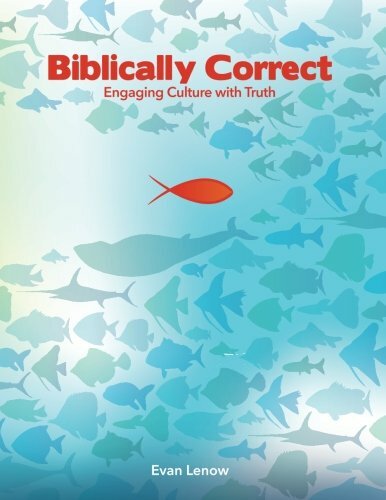 Genesis 1–2 gives us a clear picture of God’s design for sexuality from the beginning. In Genesis 1:27 we read, “God created man in his own image, in the image of God he created him; male and female, he created them.” From the outset, God created two genders—male and female. Every example of godly sexual expression we see from that point forward in Scripture comes through the union of a man and woman in marriage. Genesis 2:24 tells us, “For this reason a man shall leave his father and his mother, and be joined to his wife; and they shall become one flesh.” When Jesus discusses marriage and sexuality in Matthew 19 and Mark 10, he appeals to these two foundational verses in Genesis. When Paul talks about marriage in Ephesians 5, he also appeals to the complementary nature of man and woman and points back to Genesis 2:24 as the key text. If you would like to read the entire essay, you can find it here. A PDF copy is also available here.